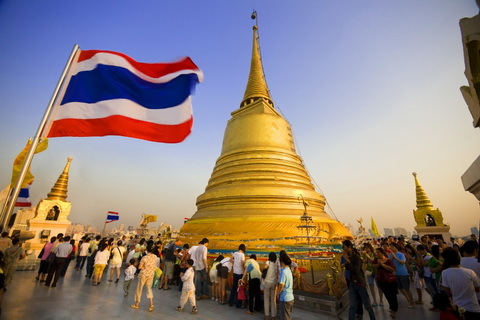 Thailand (Bangkok) 3 days 2 nights travel package. Package includes: Dhaka-Thailand-Dhaka return air ticket; all taxes & charges; 2 nights accommodation in hotel Royal Park View or similar; everyday American buffet breakfast; half day city tour in Bangkok; return airport transfer (airport - Bangkok - Airport); Gems gallery shopping tour. Visit showroom or call to buy the tour package from Dhaka, Bangladesh.